When I listen to this guys I feel some emptiness around me. From almost ambient to very hard sound. Great stuff! 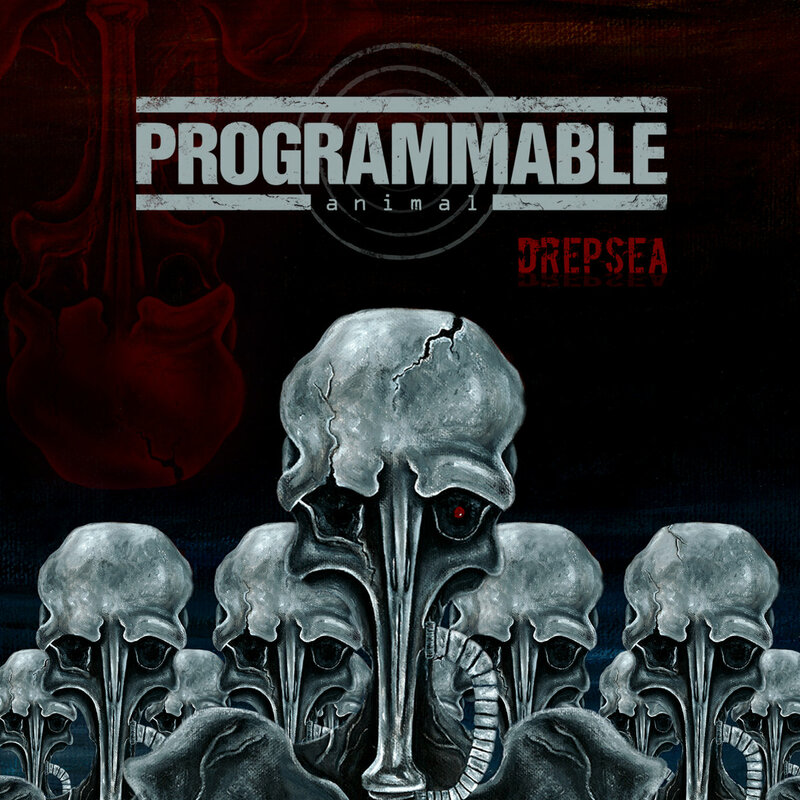 Programmable Animal — industrial / alternative metal band from Chicago (US). Check them out!